Hasbro now owns the Power Ranger movie and TV license in which they have partnered with Nickolodeon for TV and with Paramount Pictures to bring to new projects together. In Hasbro's finanicial call the company highlighted Power Rangers as one of their main growth franchises. As part of their plans there will be a new Power Rangers TV program and a new film. It is not clear if the film will be a reboot or if it will be a sequel to the last film. I personally hope it will act as a sequel to the other film but I would be interested in either. When asked about the Power Rangers during the Earnings Call they were still pretty vague on what kind of shape it will take. It does sound like the TV show that will be called Beast Morphers is much more farther along in the production process. My guess is that the film being pushed so far out, we are now talking years from now points toward a full on reboot of the franchise and not a sequel. 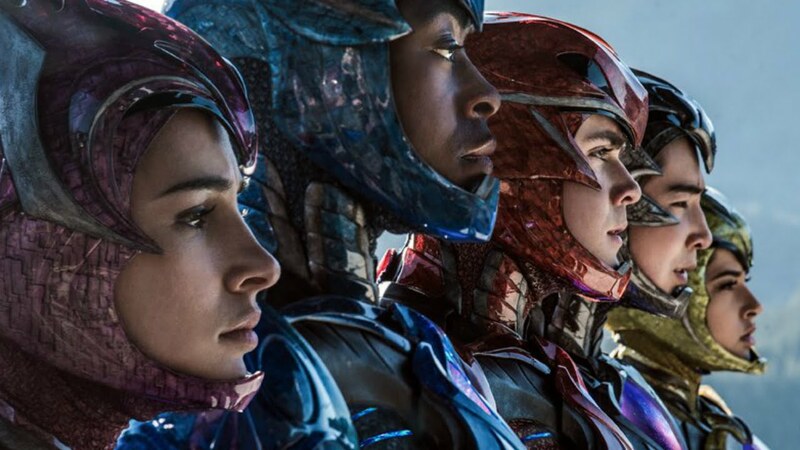 In terms of Power Rangers, we're incredibly excited. We have our new series that will launch later this spring called Beast Morphers for Power Rangers. The product line is extensive. It's now been shown around the world at multiple toy fairs, and retailers are very excited. Our consumer products teams are really stepping up behind that excitement. So this is a new original series that's produced by the same team that had produced Power Rangers before, albeit with new energy and a connection between our teams and the original core Saban team that's really just tremendous. And we're incredibly excited. It will launch in North America in Q2, and then launches in the rest of the world throughout the remainder of the year. So it's a rollout. Obviously English-speaking territories before it goes to translated territories, in terms of language, but...2020 plans and beyond are even more robust because we get it for a full year and then we do intend to add a movie to the mix in the next few years. And so, again, we will build this brand. This brand had been far bigger in the past than it was at present, and we feel like there's a lot of opportunity. It reminds me a lot of the early days of some of our Hasbro brands, where we really looked at how big they had been in their history and asked ourselves, "How big could we make this in the future?" And we believe in the power and the potential of Power Rangers. Hasbro has released an announcement that they are pursuing a sequel to the 2017 film. The film is not called a reboot but instead a "follow-up" to the 2017 release. I really like this news. 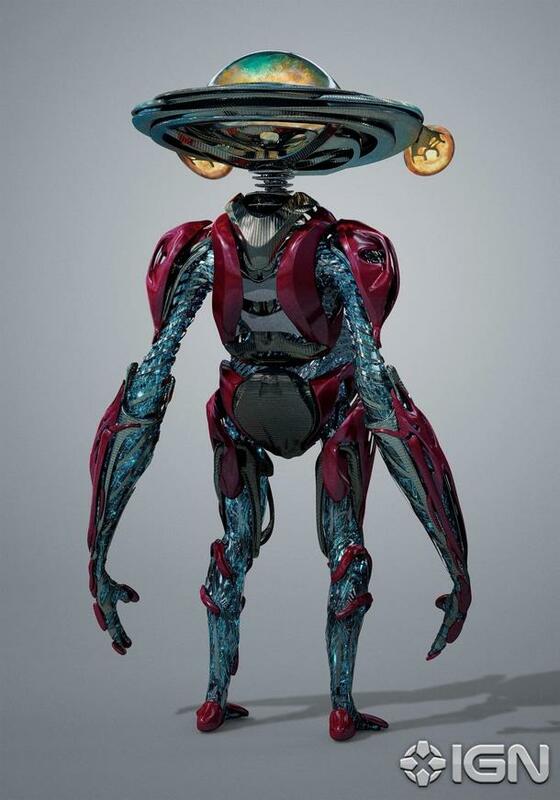 I thought the Power Ranger movie was a solid film that suffered from too much build up. I think a new film using the first film to get a lot of the development out of the way could really hit the ground running. Results as of May 1, 2017: Power Rangers proved to be split as far as reviews went. The film has a 47% Critical rating and a 75% Audience Rating. The film did not earn in the US market what it hoped but is currently sitting at an total haul of $135 million before being released in Japan and China. Both China and Japan promise to be major markets for the film. The film could earn enough in those markets to justify the creation of a sequel. 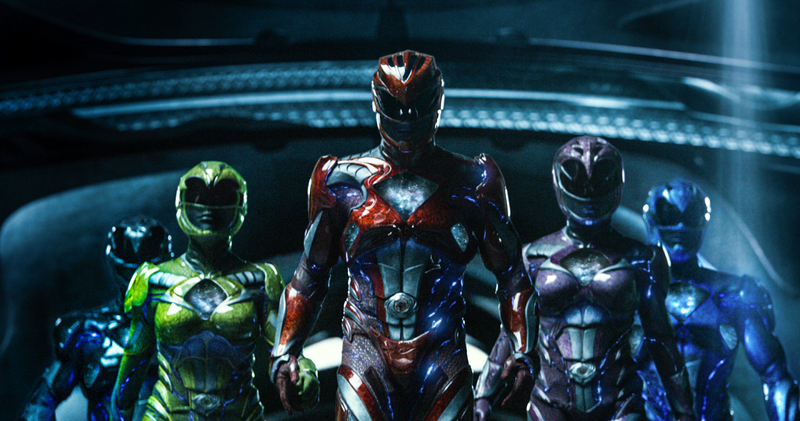 It has been said that their are plans for 6 plus Power Ranger films. 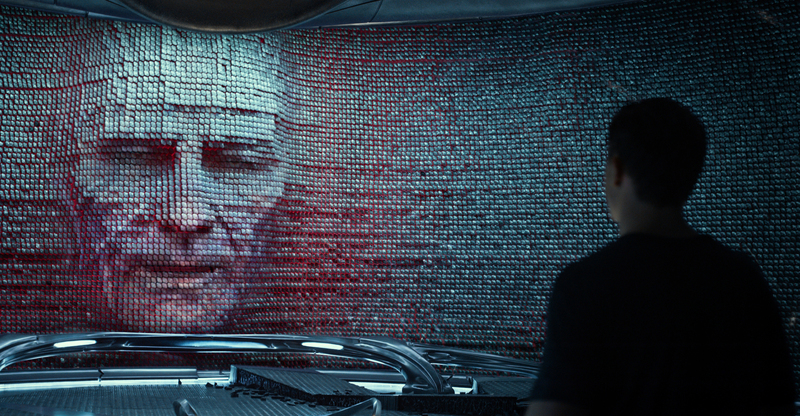 The budget for the film was $110 million making it in the black by $25 million. To justify a sequel in the risky business of film the movie will still need to earn a substantial amount more. Zack learns that piloting a Zord is harder than it looks. 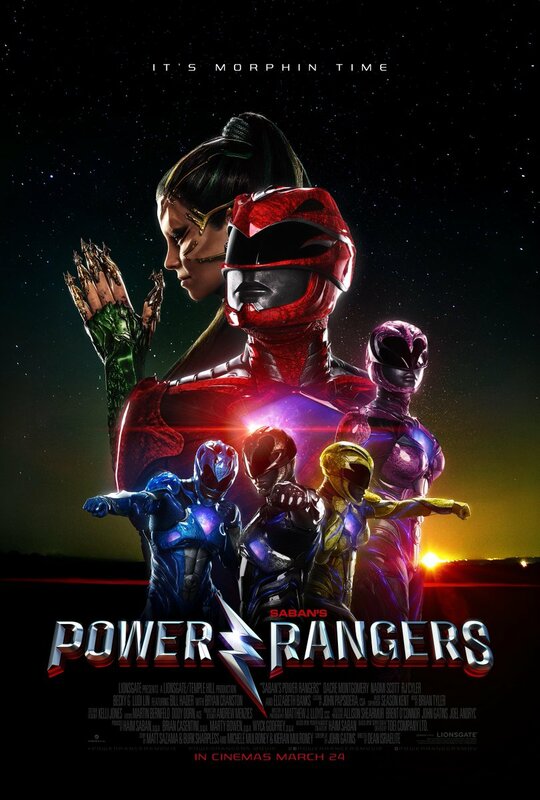 The Power Rangers Official Trailer was released on October 14, 2016. A long time ago a little boy watched a group of teenagers from the town of Angel Grove turn into Mighty Morphin Power Rangers and beat the snot out of monsters big and small. The show was cheesy as it was fun and he watched its highs and lows. He was giddy when they added the awesome Green Ranger and even watched as their Zords changed themes. Slowly over time the boy grew up and forgot about the show, and the Rangers. Then in Denver Comic Con there was a Power Ranger reunion and the boy now a man walked around the actors that were in the show he dearly loved as a child. He still was not too excited. There had been a lot of awesome stuff that had come out since then. Of course though something was about to happen.....Other wise this would be a really lame story. Jason David Frank the actor who plays Tommy Oliver the Green Power Ranger jumped up on a table and yelled "GO, GO, POWER RANGERS". A large crowd in front of his autograph booth went Bananas. He began tossing out t-shirt to the crowd. The crowd grew larger and even went more Bananas it was like I was watching a Van Halen concert with a bunch of geeky people. Then it all came back just out how much fun this silly show was, and how much joy it made for me and others. Frankly,I was pumped, yes really pumped when I heard Power Rangers were coming back. Since that day Ive been waiting for this film. I've been eagerly waiting to see what it would like. Do I expect this new film to be cheesy? It sure as hell better be. The Power Rangers are primarily about light hearted escapism, Karate, Big Robots, Giant Monsters, with a bit of teen drama mixed in. It is fun formula and I can't wait to see it play out on the big screen. I love this review Andre aka "BlackNerd" is hilarious and has some great observations on the trailer. 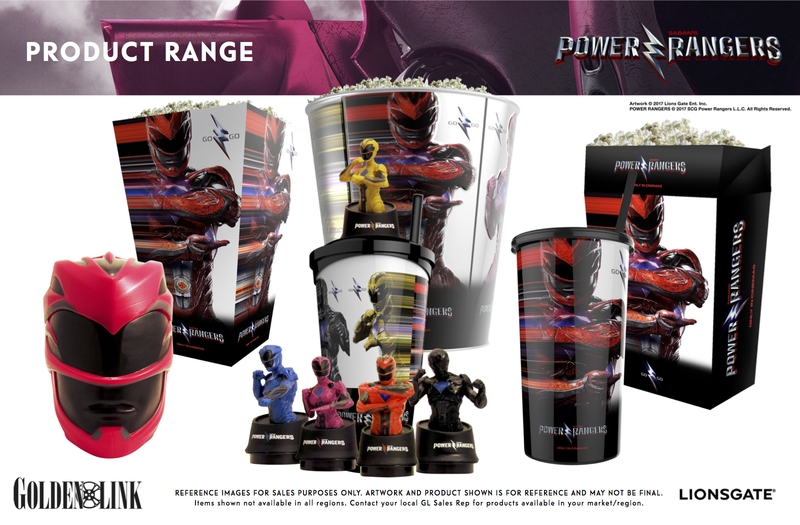 Toylab is an Amazon Affiliate website lets look and see what Amazon has for the Power Rangers. 5 young teenagers in Angel Grove make a discovery that may allow them to save their planet. 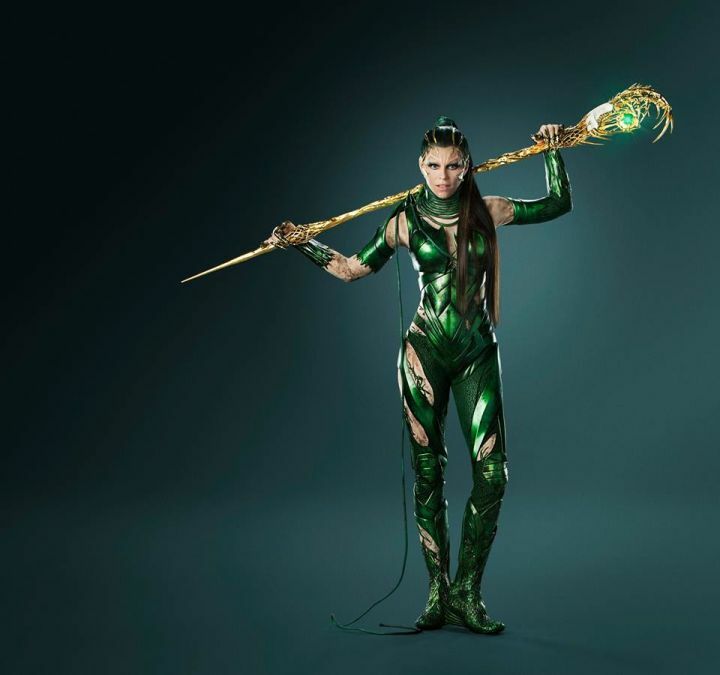 If you look at Rita's costume she is green and also has a green gem in her staff. This is believed to be the power coin of the green ranger. Rita is either an ex Green Ranger or she took the coin off a dead Green Ranger. The comic series of the Power Rangers currently with the Publisher Boom! 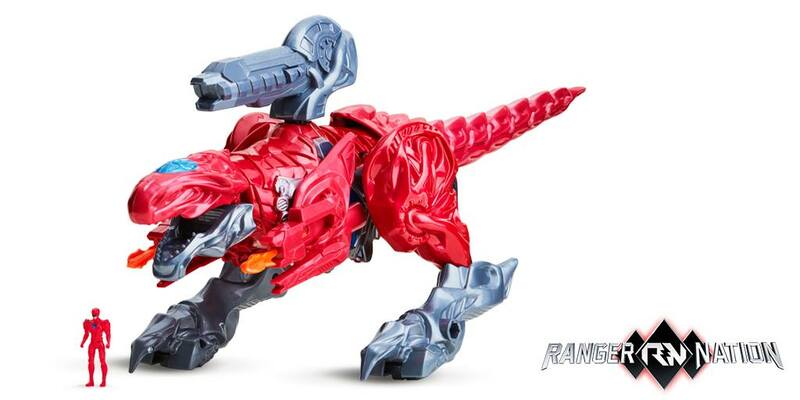 is also making some noise with a new Ranger called the Mysterious Ranger. The Mysterious Ranger will reveal his/her identity in Power Rangers #11 released on Jan 18, 2017. To help promote the issue the publisher will be releasing masks created with the art work from the series artist. This is actually the biggest Power Ranger comic news I have seen in awhile and it is greatly timed to choreograph with the film. The Mysterious Ranger was the first new Ranger added to the Power Ranger mythos in 23 years! He also looks pretty scary. He has elements of the Green Ranger included in his costume but who is he? The Mysterious Ranger first appeared in Power Rangers #9 where it was revealed he was the big bad behind the events of the first 8 issues.